Are you Using Technology in the Classroom? You Should! During one of my most recent blogs, I shared some powerful stats around the power of using technology in the classroom. There is no doubt about it, technology has many benefits. 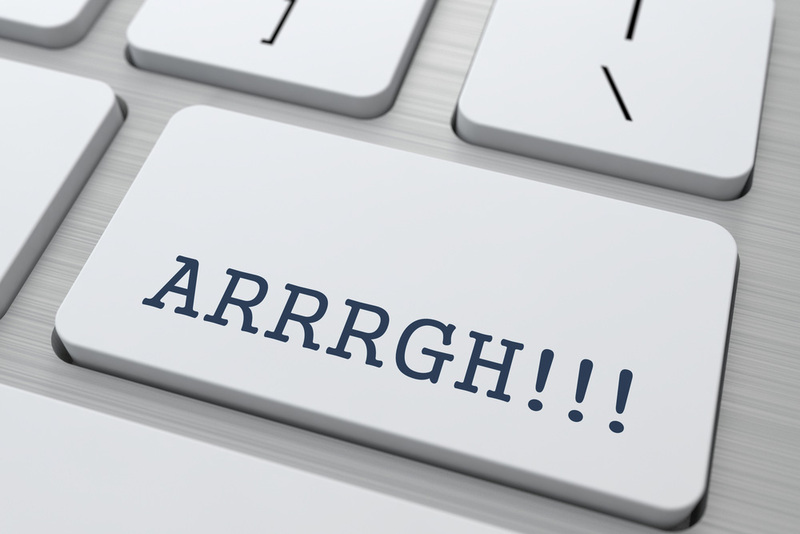 During my day to day interactions with instructors and helping them integrate digital resources into their day, I find that the one thing that holds many educators back from using technology is unfamiliarity and discomfort. I find that for the most part educators are very aware of the benefits, but often become reluctant to use it out of fear. To help eliminate some of that unfamiliarity or discomfort I have a few helpful recommendations to support you and help you overcome some of these discomforts. To help remove some level of reluctance focus on how powerful technology can be for today’s learners. If you didn’t get a chance to read my latest blog “Technology Positively Impacts Education” I wanted to provide you with a quick recap. The survey found 84% of instructors said technology had a positive impact on their students learning content and 90% said they believe technology will have a positive role to play in education in the feature. I suggest you take the time to educate yourself on the many positive effects that technology plays with education and students success outcomes. Many schools provide professional development for their instructors. You can arm yourself by participating in continuing education classes from; workshops, lectures, and webinars that can provide you with the skill set to help you successfully integrate digital solutions into your day. If you are currently using Milady MindTap at your school, please refer to our library of step-by-step video tutorials. There are many tools and programs available when going digital. Finding the best fit for your school or classroom is essential. Take the time to do your research and give yourself time to test drive the product before you go live in your classroom. Keep in mind digital solutions should support your school’s curriculum and should seamlessly integrate into your lessons.